Bethany is a historic, two hundred seventy-five year old Christian church located in the seacoast district of New Hampshire. 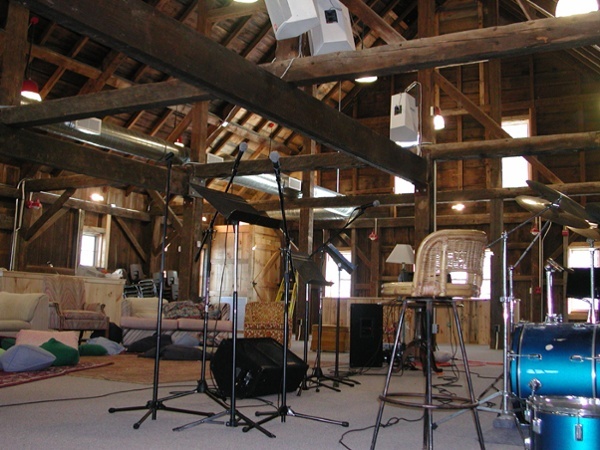 The church opened a new, 9000 square foot facility on Easter Sunday, 2000. 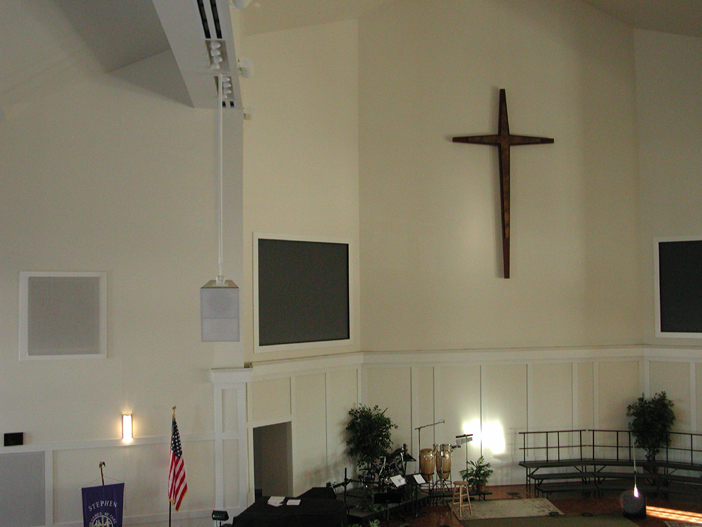 The challenge at Bethany was to design a system providing optimal coverage and flexibility with minimal visual influence. 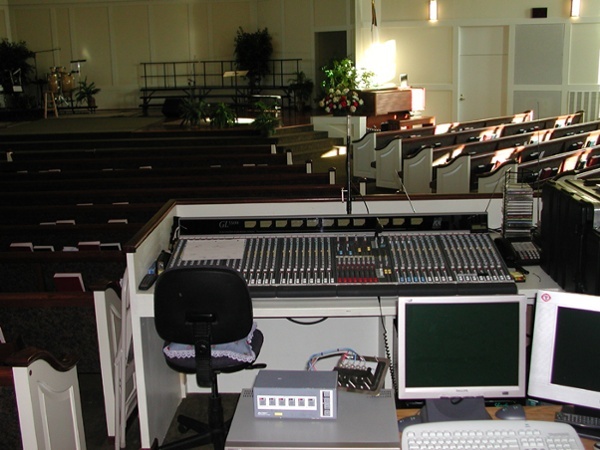 Shanahan installed a system that supports a variety of dramatic plays and special events as well as a full contemporary worship band. 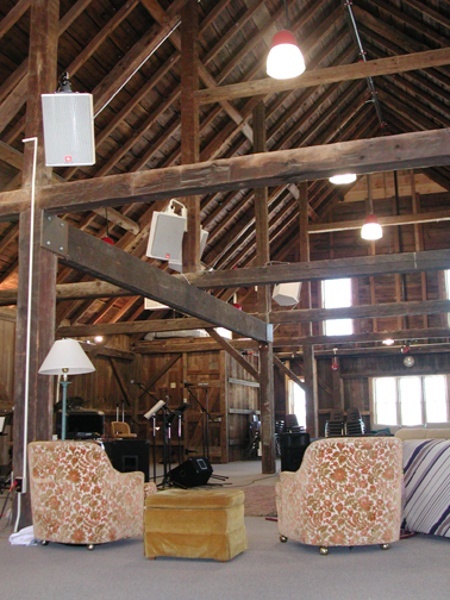 Two OAP C2 loudspeakers were flown from the ceiling and Community SBS subwoofers where hidden on either side of the platform. Six Crown K2 power amplifiers are located back stage. The main house console is an Allen & Heath GL3300 with 40 inputs. The platform is equipped with multiple floor boxes housing microphone and monitor jacks. Two 10x8¹ glass screens with rear projection units and a song package are all controlled from the mix position. 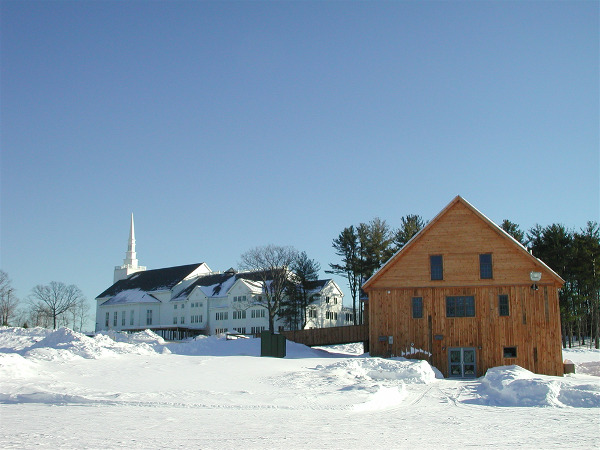 Bethany is now building a community center. Rick DeKovan, director of Bethany's building campaign, is enthusiastic about the role of Shanahan. "Shanahan has partnered with Bethany through every phase of our construction process. Their professionalism and technical know-how has helped us to realize the first part of an extended vision. They have installed a system that will grow with us."